Can’t find what you need? Contact us as we do special orders! 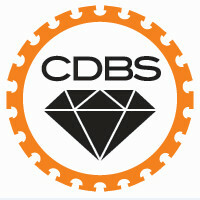 The team at Canberra Diamond Blade believe in providing the tradespeople of Australia with the highest quality tools and equipment available. Therefore, when we selected our range of masonry tools and equipment, for sale at our online store, we ensured that they were trialled and tested to test their efficiency. The result? 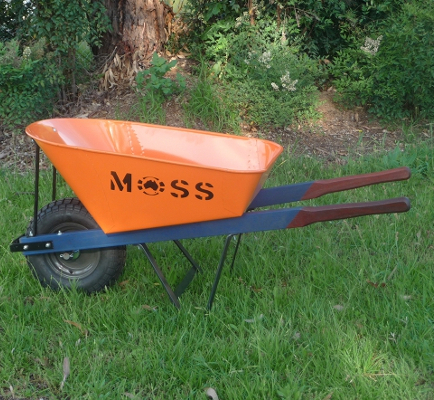 The most efficient and durable collection of hammers, pitchers, power cutters, trowels and other masonry equipment available throughout Australia. Whenever you need your blocks split, chiseled, mashed, your mortar spread, come to the team at Canberra Diamond Blade for the best equipment and service. 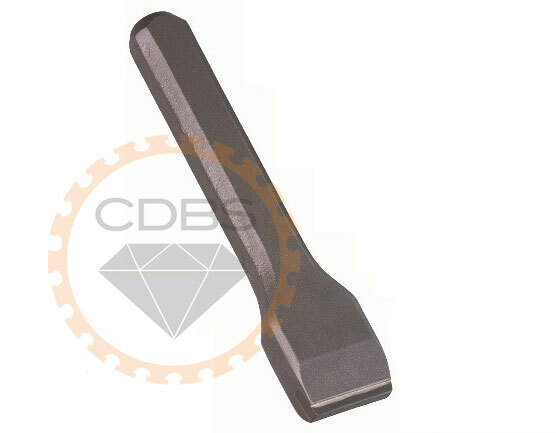 Hammers: We have a comprehensive collection of chipping hammers, scutch hammers, combs, scoring hammers and more. 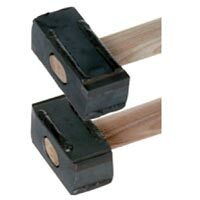 Our range of hammers helps complete a full set of necessary tools for the splitting of stone and other materials. Pitchers: Our range of masonry pitchers will make those difficult paving jobs seem like an absolute breeze to complete. Power Cutters and Saw: If you need to complete a cutting job at a much quicker speed, a power cutter or saw is probably the best tool for the job. 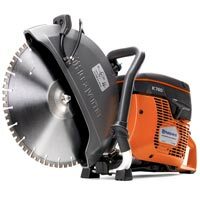 Canberra Diamond Blade is one of Australia’s premier distributors of power cutters/saws and can help you find the perfect one for your job. 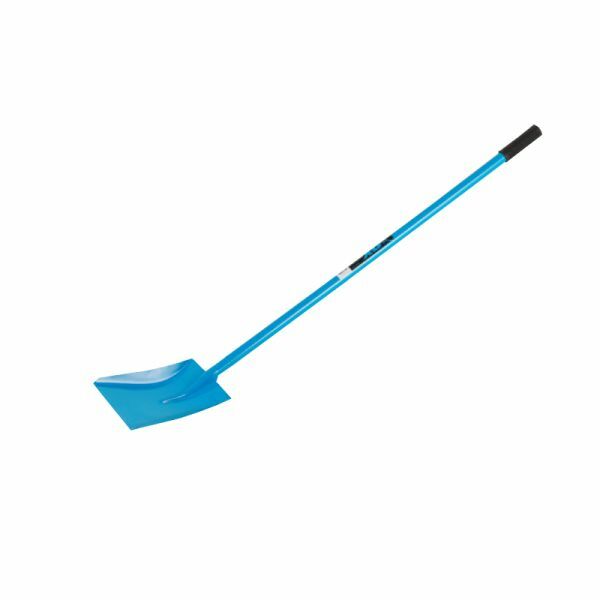 Trowels: Canberra Diamond Blade has a complete range of trowels that can assist with the varied scales of mortar spreading, shaping and levelling. 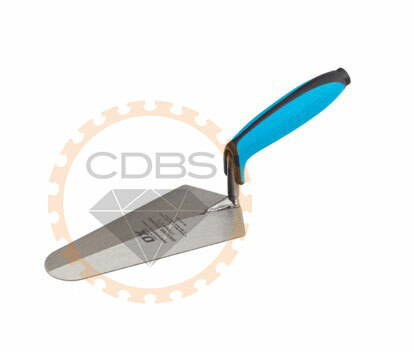 If you would like to find out more about the range of masonry tools and equipment we have available at Canberra Diamond Blade, or would like to enquire about purchasing a particular product, feel free to get in contact with our friendly team of staff. We are committed t providing an exceptional standard of service and communication for our valued customers, and will be happy to answer any questions you have regarding our products. Give us a call on (02) 6242 8996 or submit an enquiry form on our contact page and we will get back to you with all the information you require.